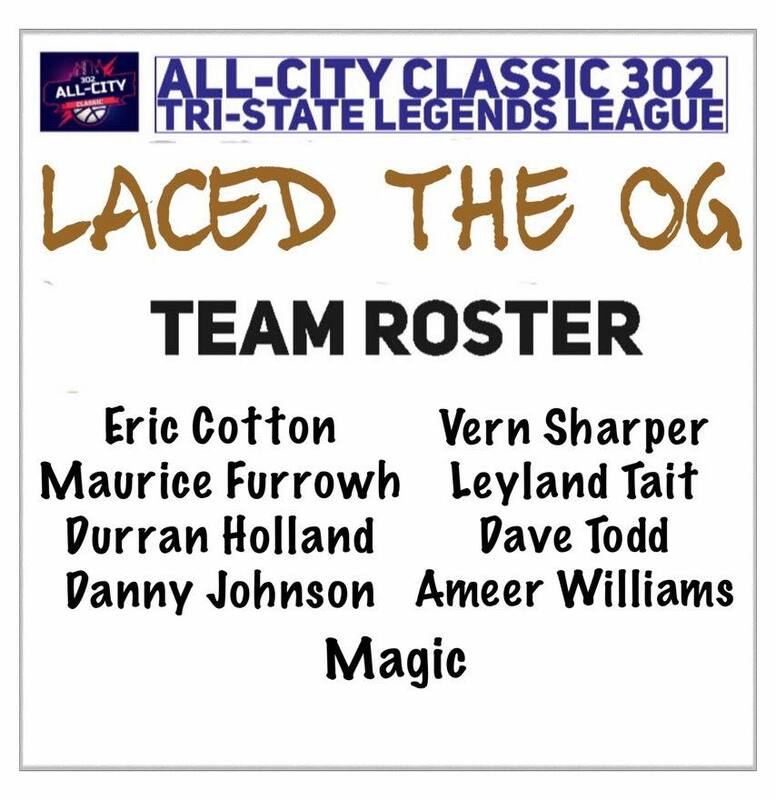 All-City Classic 302 Legends Basketball League kicked off in August 2016, and is set to take over the Tri-state Basketball Circuit in 2019 with a new re-energized focus. 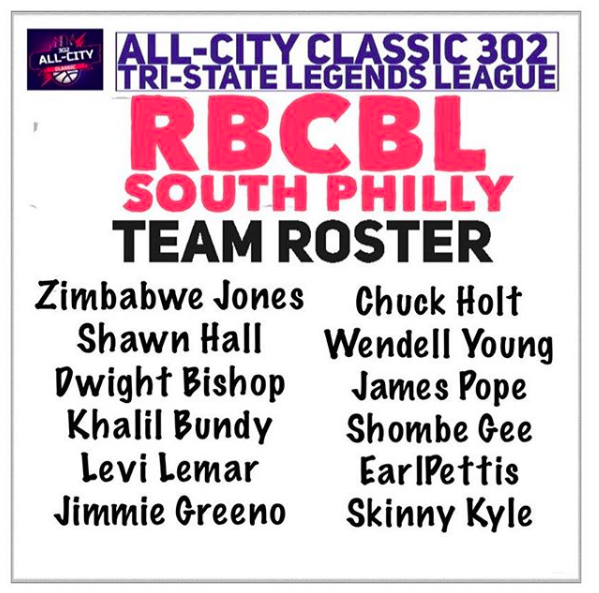 Beginning in Wilmington, Delaware, the league is now ready to expand, moving across state border into Philadelphia, PA, down south to Baltimore, MD, and across the Delaware River into South Jersey. 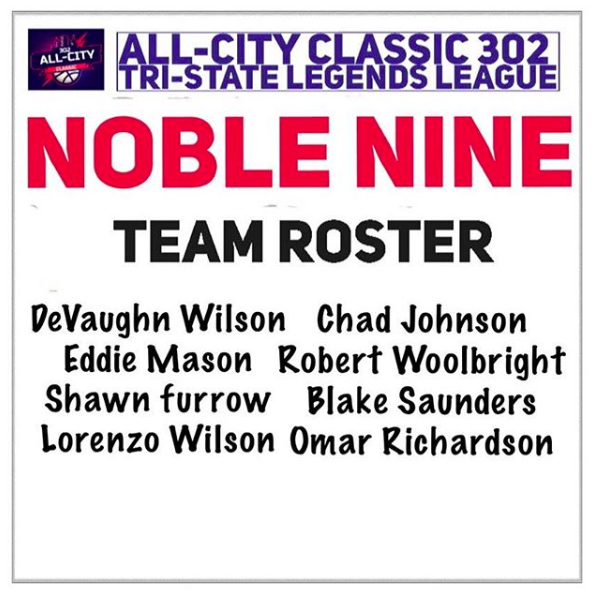 The league is comprised of many pro, semi-pro, and ex-pro players, and rivalry is fierce. 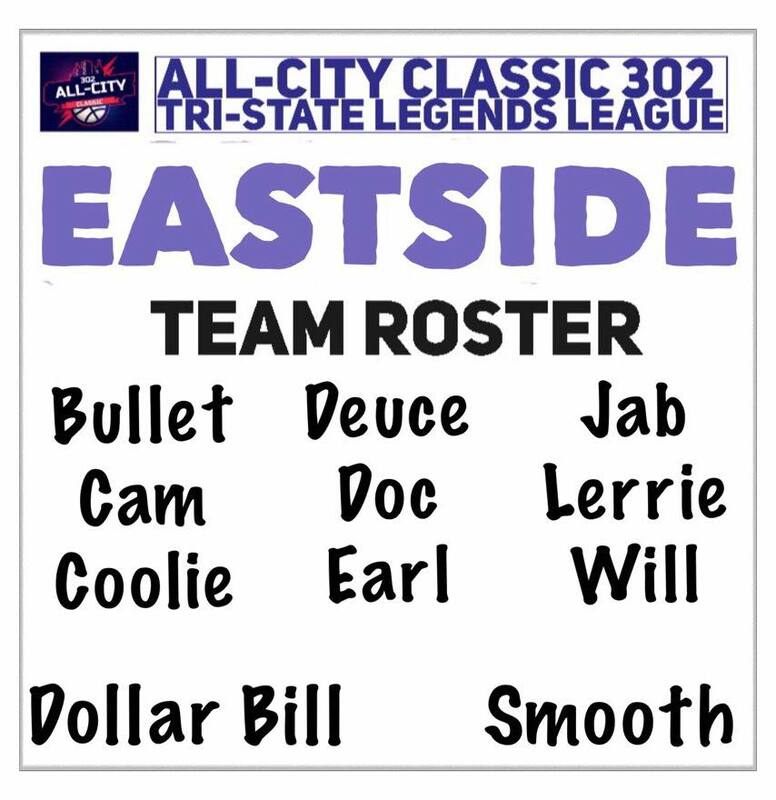 All-City Classic 302 Legends League, headed up by Gerald Wilmore as Commissioner, Elisa O'Keefe-Smith as VP, and Jaisan Wilmore as president, was created with a vision to continue the rich tradition of basketball competition for players 30+ in the tri-state region. 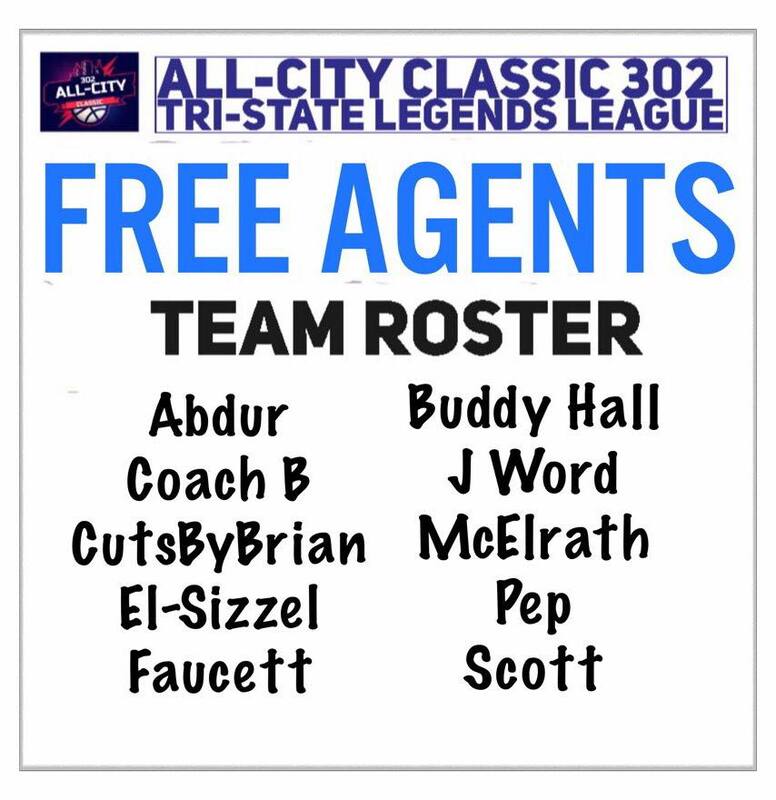 There is an untapped desire amongst many players, to continue to play at a highly competitive level, without being pro, well into their 30s and even 40s. 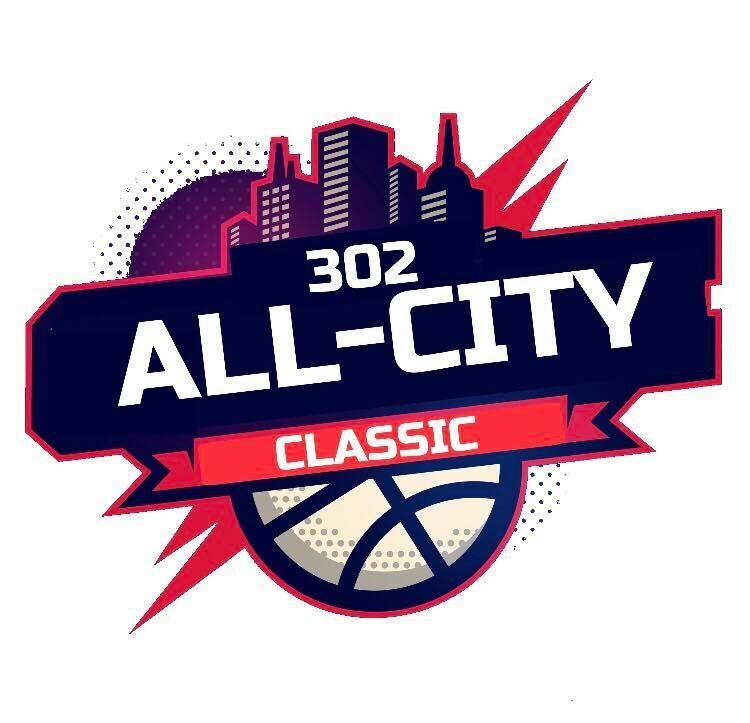 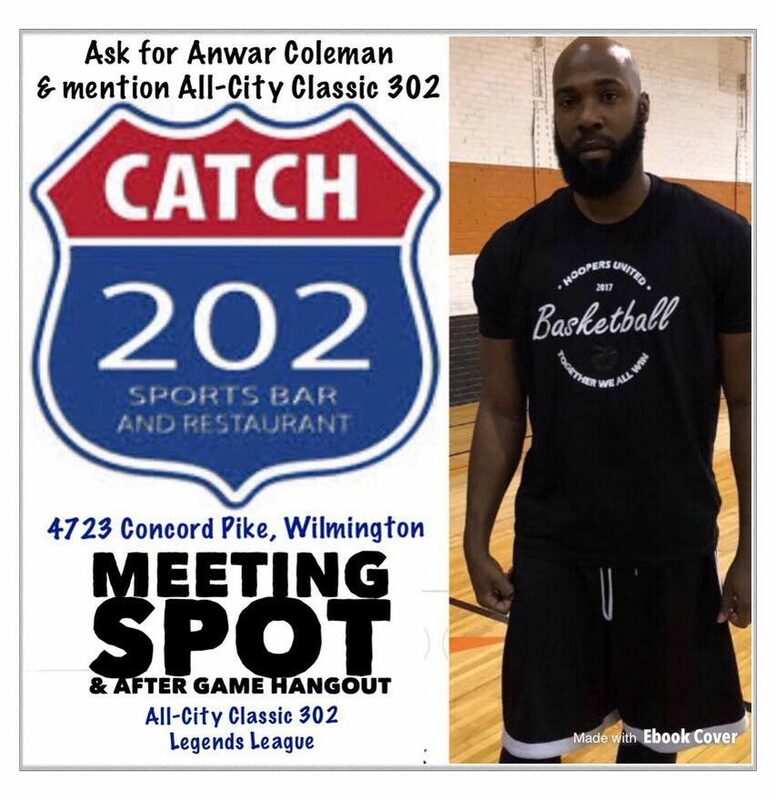 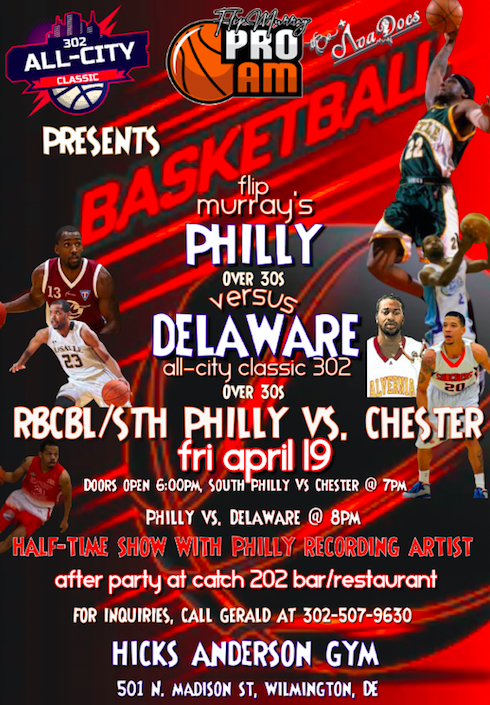 All City Classic 302 seeks to fill that void, initially in the tri-state area, & with time expand to other East Coast Cities and eventually nationwide. 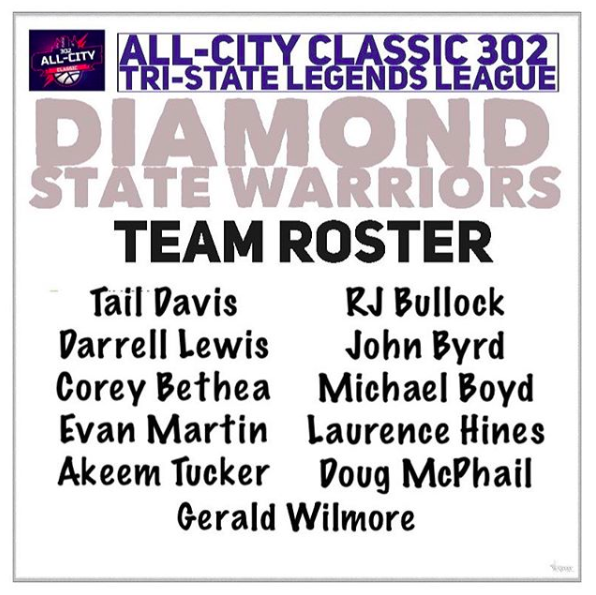 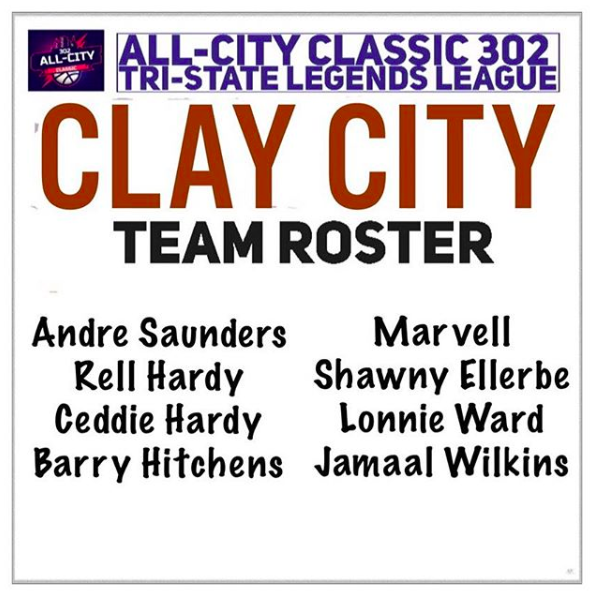 All-City Classic 302 Legends League holds charity and benevolence as important, and will seek to involve players and spectators in getting involved with helping others. 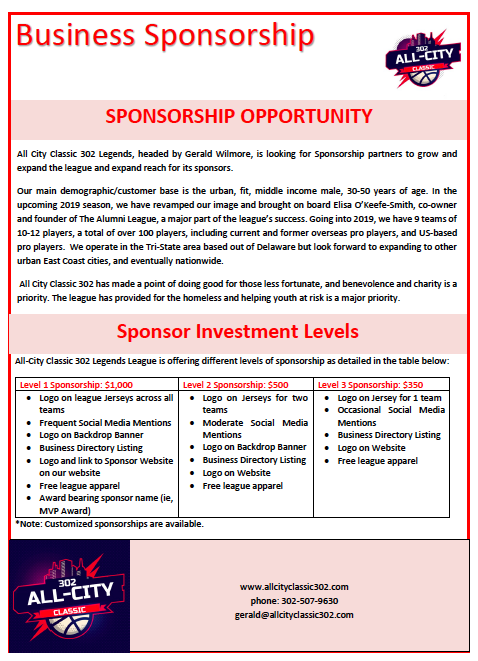 Please see below for a quick snapshot of sponsorship levels available. 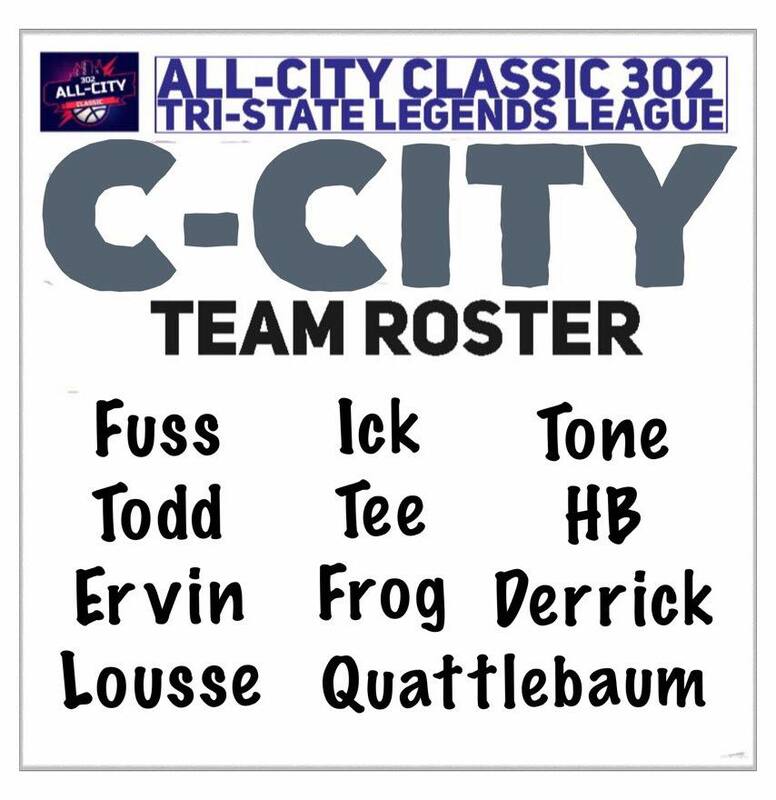 For this season, Jerseys have already been made, however we can customize sponsorships to fit, including logo on step & repeat banner, company name of MVP award, logo on All-Star Jerseys, and for upcoming season. 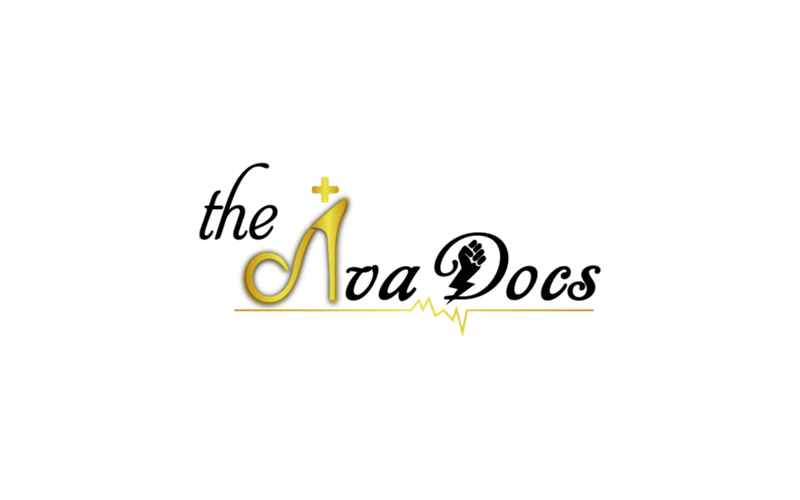 Customization is available for anyone wanting to get involved as a partner or sponsor. 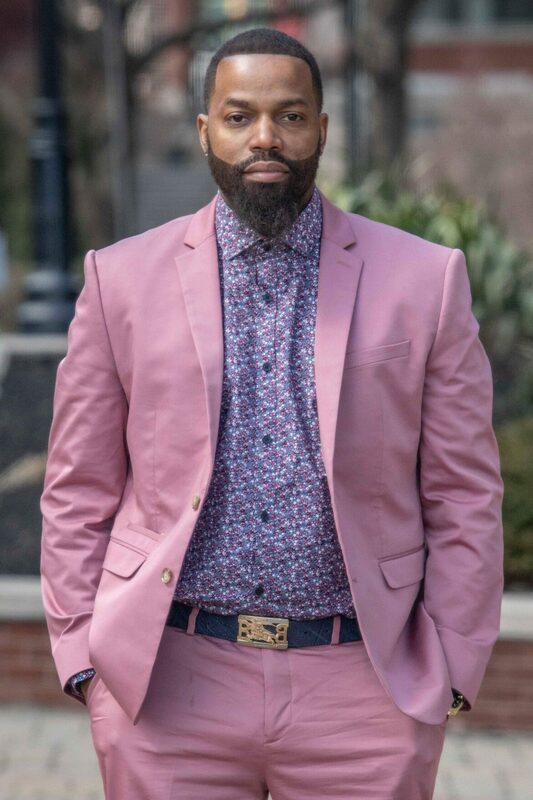 We will work with you to create the right package. 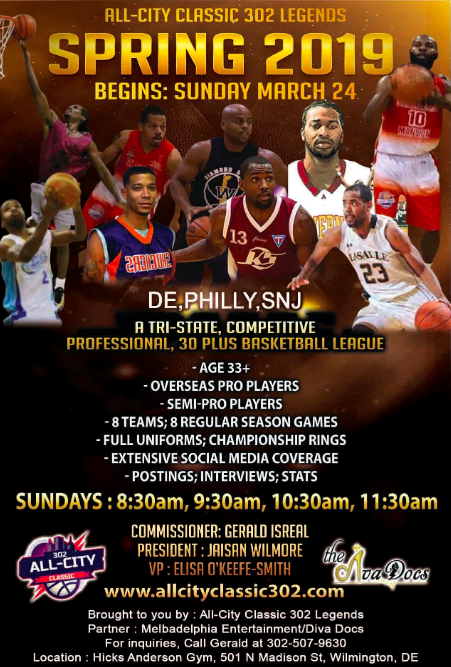 To read more about sponsorship and to access the full sponsorship packet, click link below to download.